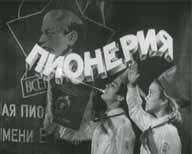 The newsreel "Pioneerhood" was being issued from 1954 to 1987 and has been dedicated to youth and childhood theme. 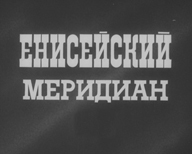 Newsreel parts illustrate a life of schoolboys, activity of Pioneer organization, tell about studies, way of life and rest of children in former USSR. 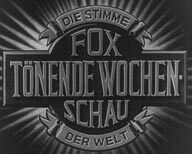 The newsreel "Soviet warrior" was being issued from 1961 to 1991. 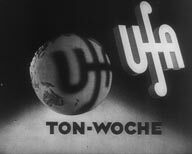 Newsreel parts were telling about military service, combat arms, achievements of the country in a field of military technology, history of army, military doctrines and other spheres of army life. 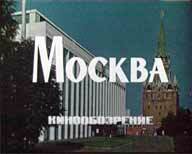 The newsreel "Moscow" was being issued from 1972 to 1987. 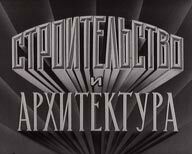 This newsreel told about capital of Soviet Union as about cultural, historical, political and scientific centre of country, narrated about history and a development of the city, about its inhabitants, an infrastructure, cultural-historical values. 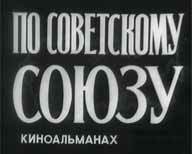 The newsreel «Around the USSR» was being issued from 1961 to 1988. 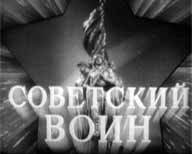 Newsreel parts told about Soviet Union, about the Soviet republics, cities of the USSR, their inhabitants, about the past and the present of the country, about development of industry, agriculture, education, medicine, culture, sport and about other achievements of the USSR.